There has been a lot said about the importance of having a morning routine. There are many suggestions about what morning habits to adopt to set your day up for success. Many celebrities and business moguls alike all seem to have a killer routine that helps them accomplish all that they do. The time you wake up, the breakfast you eat, and the activities you do in the morning have all been the topics of much discussion. It’s a fact that different habits work for different people, so it sometimes takes some experimenting to find something that works for you. It helps to understand the reason why certain habits are said to be good and if there have been any studies that confirm that. Here’s a look at a few morning tips from researchers and experts. 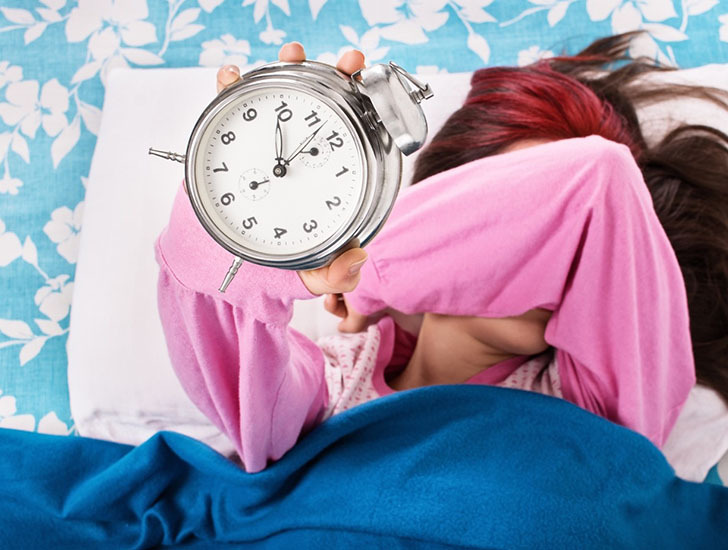 While many people swear by an early wake-up time, some studies have shown that waking up at the same time each day might be equally as important. In a study to monitor the wake-up times of 61 Harvard students for one month, this was explored further. It was found that the people with the most consistent wake-up times performed better than those who mixed up the times they woke up. What was particularly interesting was that this was witnessed despite all the participants getting the same amount of sleep each night. Sleep experts have been studying human sleep cycles for years now. They have looked for ways that we can incorporate our natural clocks to help us get enough sleep and the most-rejuvenating sleep we can. An alarm clock seems to be a necessary evil. While most people rely on it to get up at the right time each morning, it’s not without its ills. Alarm clocks cause a time of motor and cognitive impairment when they shock you into waking up. This is referred to as sleep inertia. 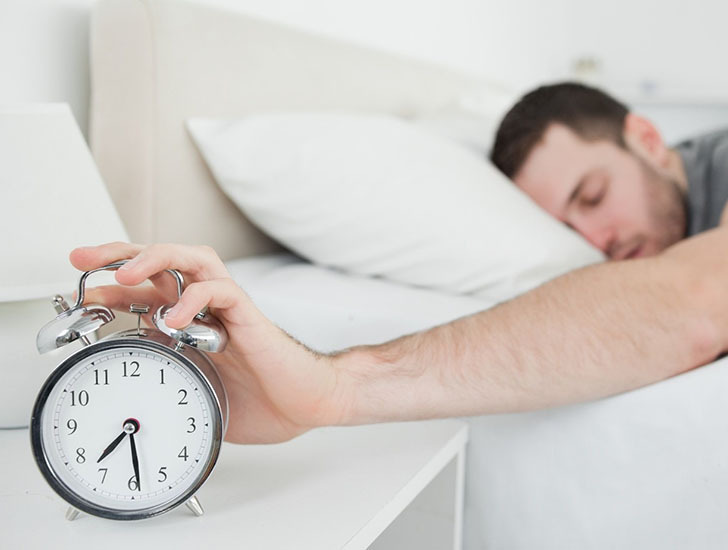 An important feature of an alarm clock is the snooze button. While this might seem like an ally when we are still tired, sleep expert Neil Robinson points out the problem with it. When we hit the snooze button and decide to get a few more minutes of sleep, our bodies are prepared for another sleep cycle. When this is cut short when we get up, this can lead to a feeling of fatigue that stretches into the day. It is recommended that you set your alarm to a time that gives you around 8 hours of sleep so that you avoid the sleep inertia. There are different schools of thought around what time of the day you should exercise and what that should entail. There’s a strong case for including some exercise into your morning routine so that you face the rest of the day at your best. Studies show that you can push your energy levels up and boost your weight loss efforts when you do an early morning workout on an empty stomach. This allows the body to burn fat reserves. You also get access to more sunlight which has been shown to be crucial in the body’s internal circadian rhythm. Cardio or aerobic exercise in the morning is great for your brain and for your body. It has been likened to a miracle drug because of its ability to improve your mood. Studies have shown that a run or swim clear the mind, lifts the mood and may help fight off cognitive decline. It is also great for your heart, lungs, and muscles. Breakfast is a vital meal, and the components of a healthy breakfast are protein, fiber, and healthy fats. That means you probably don’t need as many carbs as you’re having. This kind of diet has been shown to help power your muscles and improve your digestion.